1 has established a management team composed of talents in the industry to expand the publicity channels and achieve the 'going out' strategy. 1 has an experienced service team and a complete service system to provide quality and considerate services for customers. As a company with social responsibility, 1 has always adhered to the enterprise spirit of 'concentration, dedication, and professionalism'. We pay great attention to the reputation, customers, and integrity during business development. We constantly innovate and pursue excellence, with the commitment of becoming a modern enterprise with a good reputation in the domestic market. 1 was founded in . After years of development, we become a leader in the industry. 1 is based on the domestic market and dominated by foreign markets. Compared with other same kind of products, hang tags produced by 1 has the following advantages and features. 4. Professional technicians ensure the uniform appearance of color and texture of Mingyi packaging products. professional and experienced team have been serving in paper gift box,hard gift boxes filed for corrugated boxes for sale. There is personalize the clamshell design. Use a piece of paper link with try and lid, which can make the box lid stand up and cover the ugly area of the structure. Create a Good looking feeling. Most of the jewelry product use a grey board for packaging. The Grey board not only make the hardness improving but showing a safe feeling with the client. EVA is a kind of material that can protect the internal product. It improving the thickness of the gift packaging box that can protect internal goods when it being Squeezed. Flag design is usually used in Luxury goods especially in jewelry. Use flat style to present the product in a better way. The fancy paper is a special material that creating a comfortable tactile impression. This is from Mingyi Printing, which is based in Dongguan city, Guangdong Province. As a printing company, we have focused on luxury good packaging for 15 years. My boss himself is a professional printing engineer with more than 30 years of experience in printing industry. As a printing company,our main products include luxury gift boxes, color packaging boxes, tags,labels&colorcards, stationery and packaging stickers. 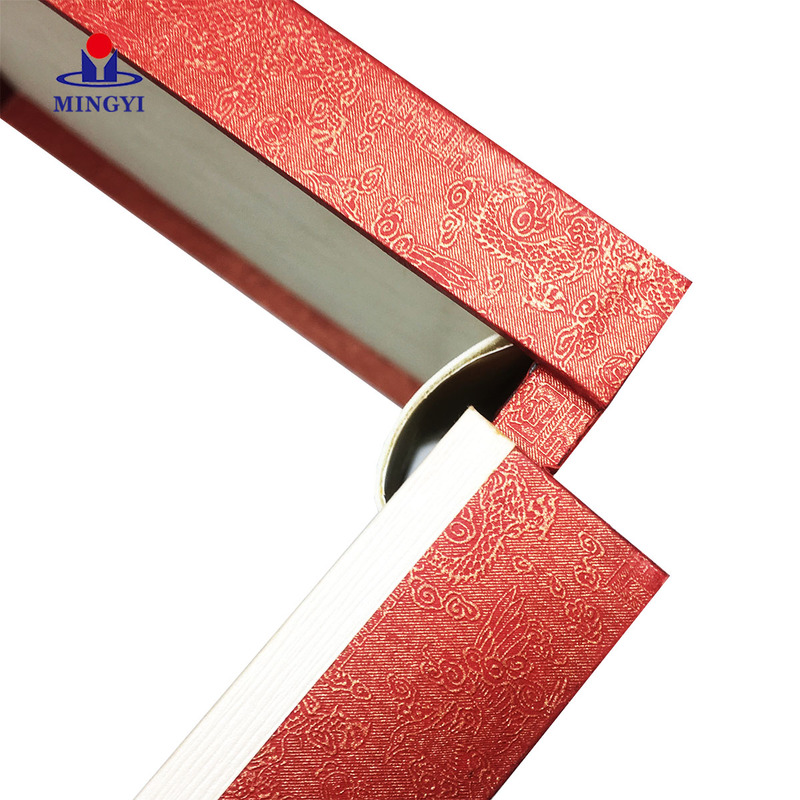 Our website is www.mingyiprinting.com, from there you could see all the detailed pictures of our products. Please kindly noted that all of our products are customized, which means you could choose the dimension, material, craft and accessories for you boxes. We could also give our advice and produce samples for you with your basic design/artwork for the box. We’d like to offer all kinds of assistance and best service to you. 1. With stable quality and price, Dongguan Mingyi Printing Co.,Ltd is the preferred manufacturer for watch gift box. 2. Deliberate Slowly,Promptly. 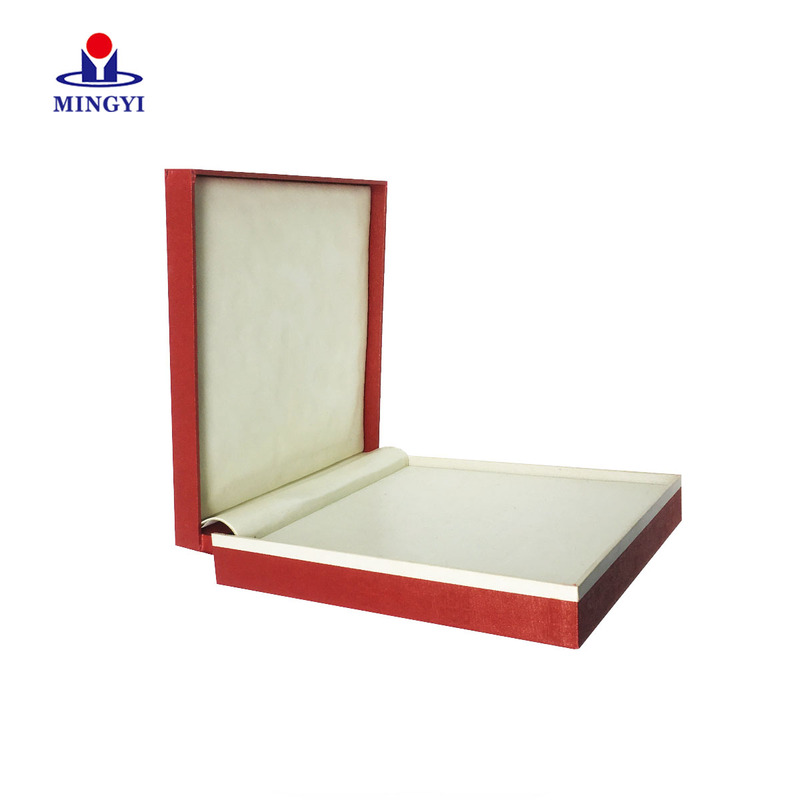 Mingyi Printing Can Provide Worldwide Clients With All Types Of paper gift box, hard gift boxes, corrugated boxes for sale. Contact Now! 3. We deliver solutions designed to meet customer's needs and exceed their expectations every single day. Get quote!